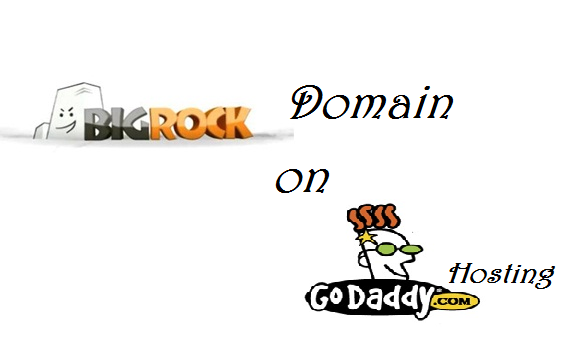 How To Host Bigrock Domain On Godaddy Hosting In 3 Steps? How To Host Bigrock Domain on Godaddy Hosting? 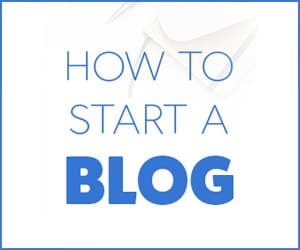 Most Of The times the bloggers want to migrate From blogger to A top-level blogging platform That is WordPress and the topic starts here. Host Bigrock Domain On Godaddy Hosting. Most of the users buy a domain from Bigrock and hosting from GoDaddy.Due to their specific specifications and affordability. 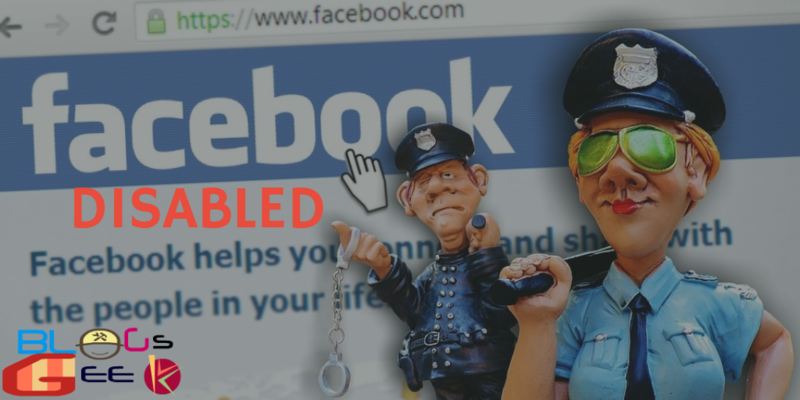 How To Change Nameservers of Godaddy Web Hosting? 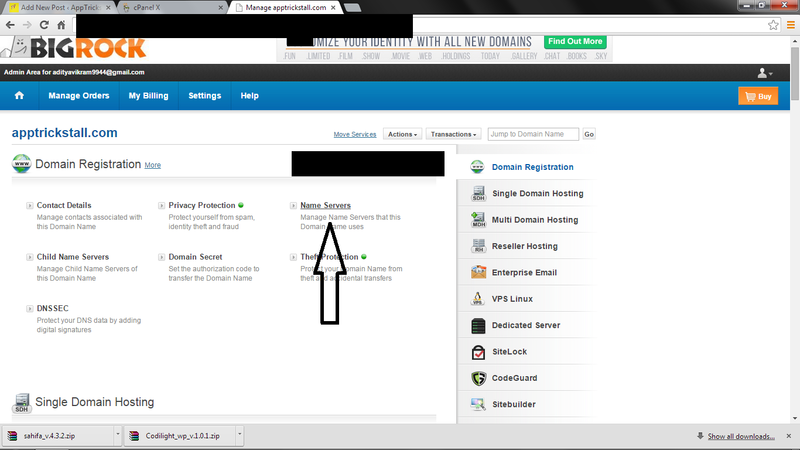 A New Page Will Open Named standard DNS Dashboard now Under you domain click on edit zone as in the below image. In this way, you can host your domain from bigrock or any other domain registrar on hosting of any other service provider. All you have to do is to set up the name servers and boom!!! Its done. Your site will be pointed towards your hosting web directory. Thanks for sharing.keep up the good work. Purchased domain from Big Rock. What do you think could be the problem?